Learn everything you need to know about the basics of getting started with Bitcoin and other cryptocurrencies. You need to walk before you learn how to run. 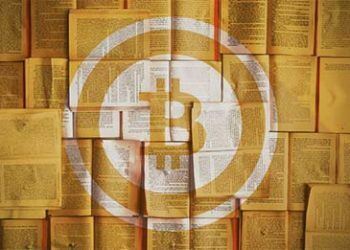 If you don’t know anything about bitcoin, cryptocurrencies, virtual currencies, or whatever you’ve heard it called, you need to start here. 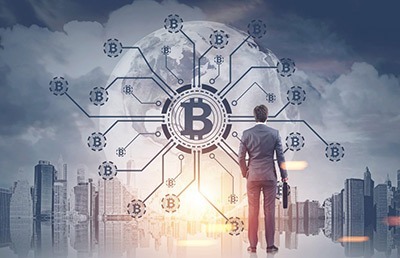 In this section we’ll explain the basics of what a bitcoin even is, how to purchase them and the basics of the technology behind it. Learn the basics of what Bitcoin is, how it works and how it came to be with our introduction guide. 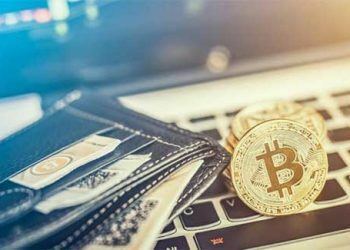 Learn how to purchase bitcoin with your credit card or bank account so you can start investing. 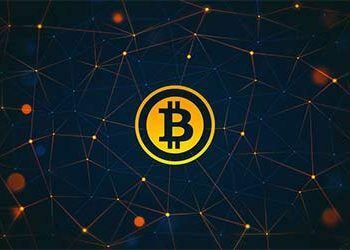 Bitcoin is made possible with blockchain technology. 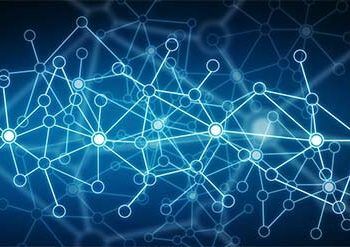 Learn what the blockchain is and how it works. Is bitcoin legal? Yes! Please read our guide to learn more about the rules and regulations surrounding this new technology. Now that you know what cryptocurrencies are and you’re preparing to make your first purchase, you need to know how to properly store them so that your investment is secure and you can easily send / receive them when you choose to do so. Find out how to store your Bitcoin and other virtual currencies so that they’re safe and accessible. 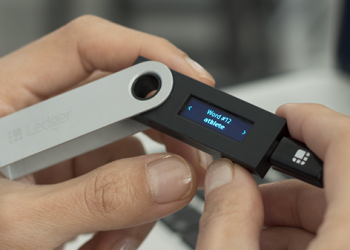 Read our reviews on the best wallets for storing Bitcoin and other cryptocurrencies. 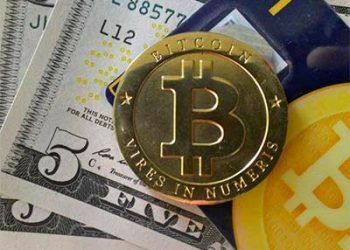 Bitcoin is great and is certainly the most popular cryptocurrency there is, but there’s a whole world of other coins and virtual currencies that serve different purposes and improve upon the original bitcoin concept. 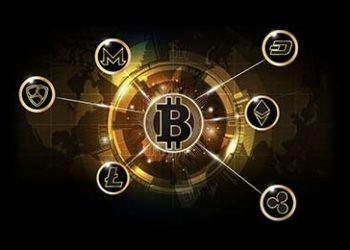 If you’re interested in really getting involved in cryptocurrency and trading, you will need to become accustomed to the alternative coins, or “altcoins”, that are available. Find out more about “altcoins” (alternative coins) and how they differ from Bitcoin. 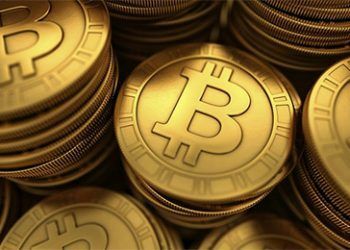 Learn how to purchase alternative cryptocurrency coins other than Bitcoin. 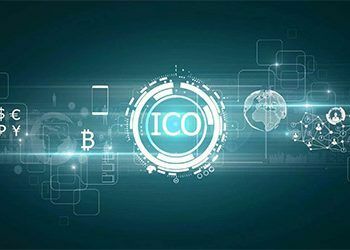 Learn more about initial coin offerings (ICOs), how they work and how they can benefit you. Now you’re ready to experience one of the more exciting sides of cryptocurrencies – trading it! Trading virtual currencies is almost identical to the traditional stock market or forex trading, with one major difference – it’s volatility. That is both a blessing and a curse, so make sure you are knowledgeable before you start trading. 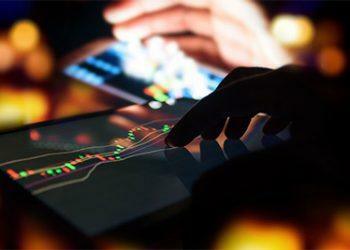 Learn the basics of trading Bitcoin and other cryptocurrencies on popular exchanges. 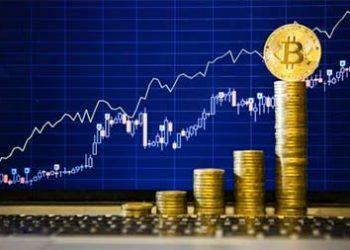 Learn how to make money trading Bitcoin and other cryptocurrencies on exchanges. 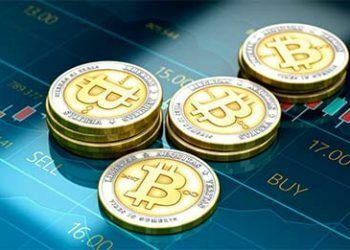 Read reviews on the top cryptocurrency exchange platforms for trading. Learn the popular terminology and slang used when dealing with and trading cryptocurrency. 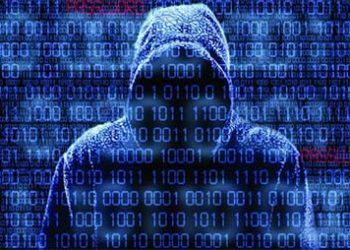 Learn how to identify Bitcoin and cryptocurrency scams that will leave you with an empty wallet. 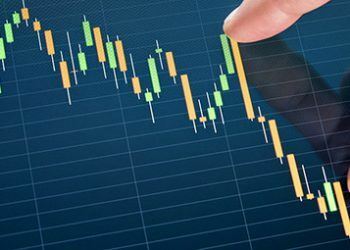 Make expert trades with real-time buy and sell signals on Bitcoin and other cryptocurrencies.